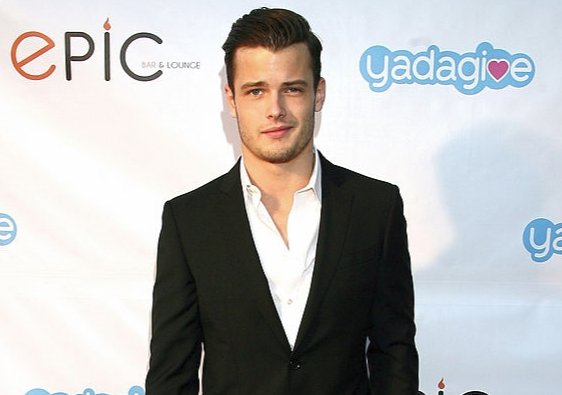 Michael Mealor has joined the cast of CBS soap opera The Young and the Restless in the role of Jack’s prodigal son, Kyle Abbott. Mealor's previous credits include Roadies, Fall Into Me, Supergirl and Chasing Life. Kyle, Jack's son with the late Diane Jenkins, has previously been played by Blake Hood from 2012-2013 and Hartley Sawyer from 2013-2014. Garrett Ryan played a younger Kyle from 2010-2012. The character is scheduled to return to Genoa City during the week of March 26 when the soap is celebrating its 45th anniversary.